Insurance Agent Directory at InsuranceLevel. Browse or search our national directory of insurance agents. Add your listing or claim your existing listing. 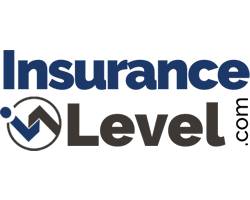 Welcome to our insurance agent directory at InsuranceLevel.com. Browse, or search, our national directory of insurance agents and brokers to find a representative near you. If you are an insurance agent, you can add a new listing or claim an existing listing. Get started today by contacting us to discuss listing options. Listings are free to insurance agents and companies for a limited time.